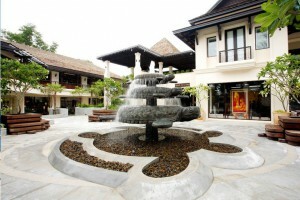 Jungceylon is the name that was used for Phuket Island over 100 years ago. 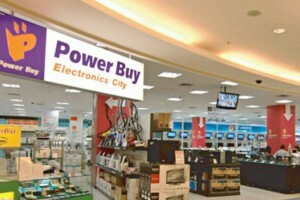 The island was known for its wealth from international trade and its wealth of natural beauty. 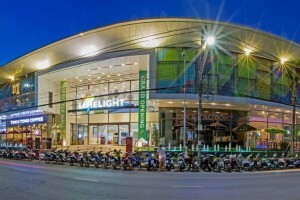 Limelight Avenue is the newest all-day shopping, dining and entertainment venue for locals and tourists alike in the heart of downtown Phuket.